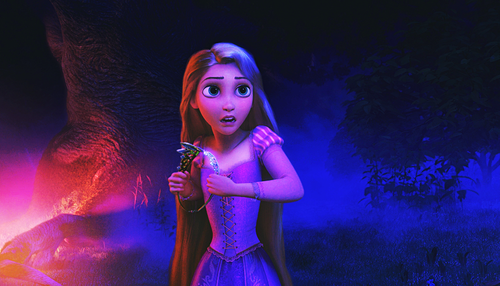 HD Blu-Ray disney Princess Screencaps - Princess Rapunzel. Walt disney Screencapture of Princess Rapunzel from "Tangled" (2010). 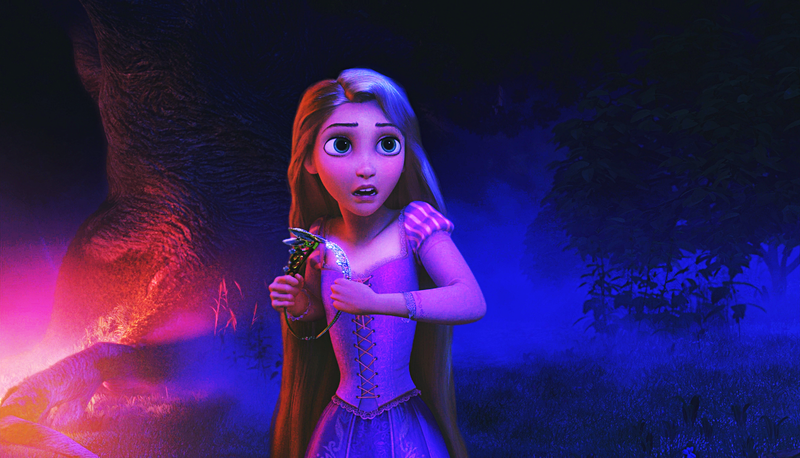 HD Wallpaper and background images in the putri disney club tagged: walt disney disney princess walt disney screencaps tangled princess rapunzel. This putri disney photo contains konser.